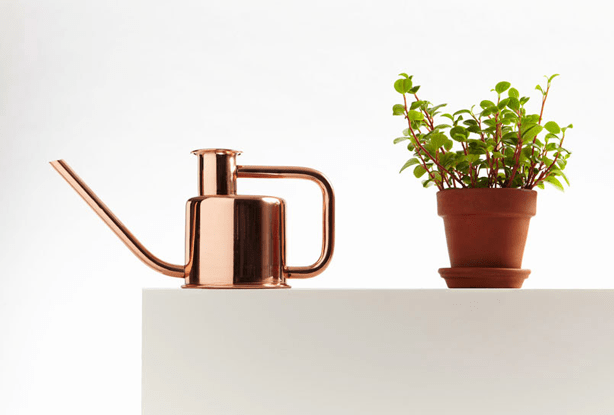 The United States will soon be exporting a bit of America to Frankfurt, Germany where it is this year’s partner country at Ambiente, one of the world’s most important design trade shows. 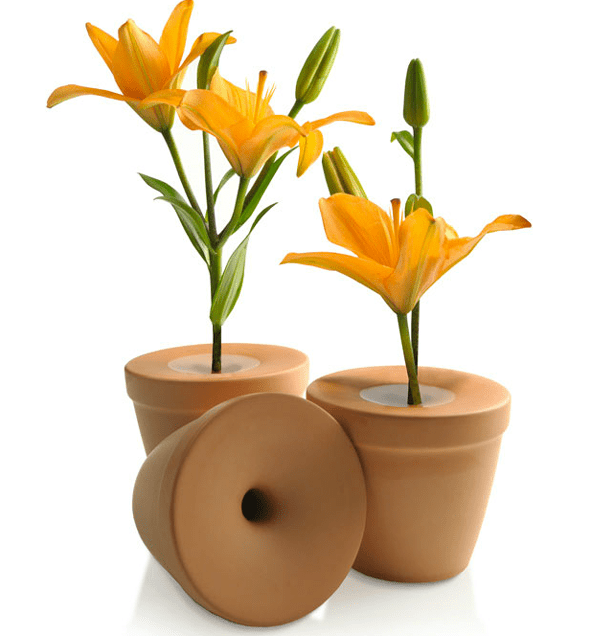 American designer Scott Henderson’s Bud Vase for Mint. Brooklyn, New York-based designer Scott Henderson is designing and curating the American pavilion where visitors will pass by a giant representation of American vernacular furniture: nine-foot tall Adirondack chairs set before a backdrop emblazoned with an image of the sea. 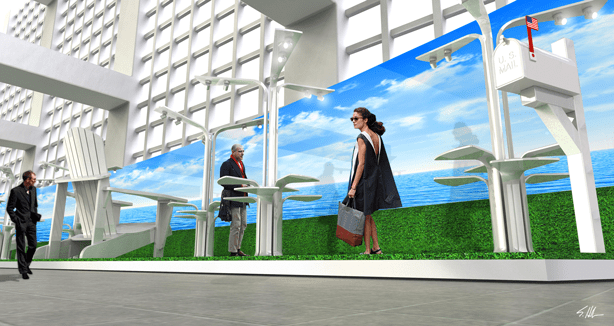 Scott Henderson’s rendering for American pavillion at Ambiente 2015. 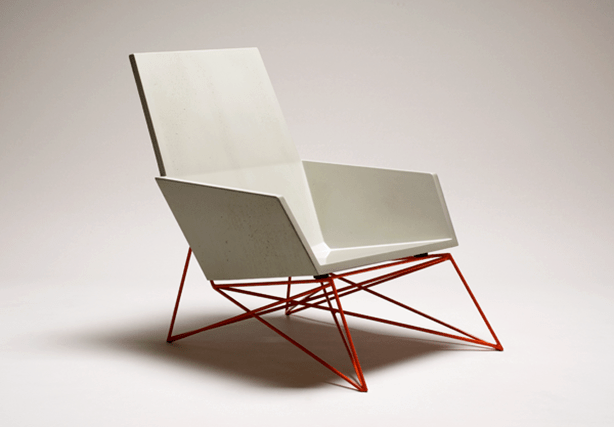 Although not exhibiting at this show, Hard Goods’ interpretation of the Adirondack in composite concrete demonstrates a modern interpretation of the classic American design. 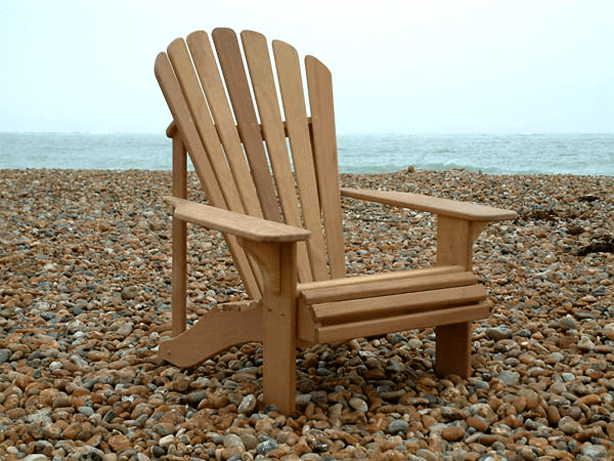 For Henderson, the Adirondack chair is the perfect example of classic and uniquely American design. “I usually think of them as viewed from the back, with a body of water in front of them—an image that inspires feelings of serenity.” At each end of the 150 foot long exhibit, two classic residential mail boxes will sport American flags–the only direct reference to the United States. 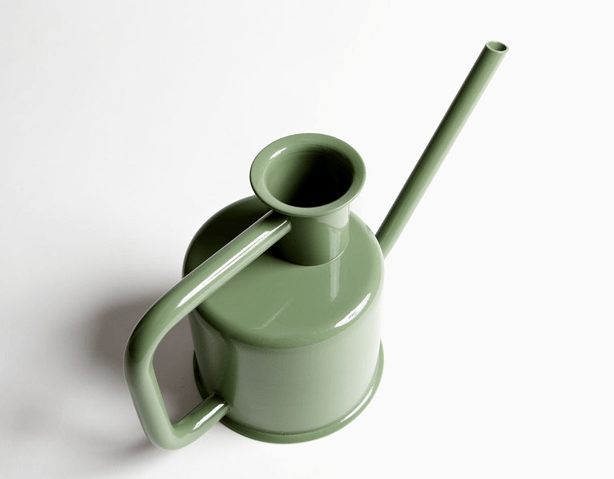 Made from a single metal tube bent three times (X-3), the handle and pour spout of Cincinnati designer Paul Loebach’s X3 Watering Can for Brooklyn, New York company Kontextür allows users to hold the can in two positions–on top for carrying a full container of water, and at the side for pouring. 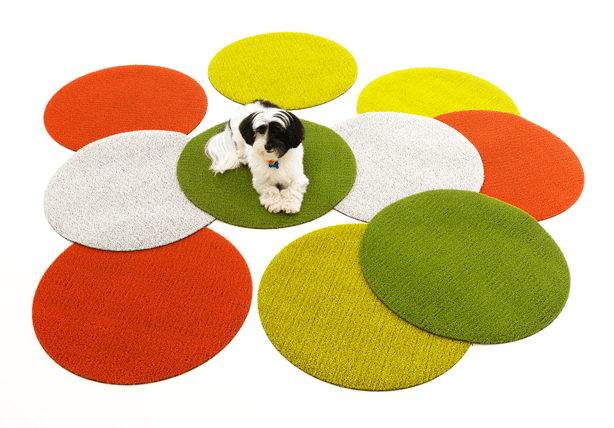 Circling back to old favorite American brand of mine, Chilewich will be exhibiting their Dot Shag Indoor/Outdoor Mats. Orange is my pick. Winner of the 2014 Best of the Best Red Dot Award and 2012 Housewares Design Award, Full Circle’s Fresh Air compost collector promotes oxygen flow and aerobic breakdown of collected organic kitchen waste. 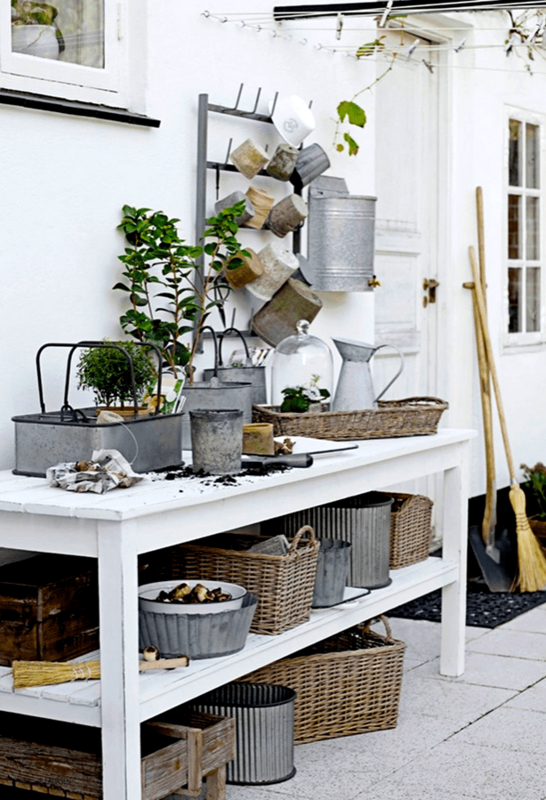 Less mess, less odor, and no flies. New Jersey company, Fabhabitat’s recycled plastic and polypropylene UV-protected rugs, poufs, and cubes sit pretty both indoors or out. 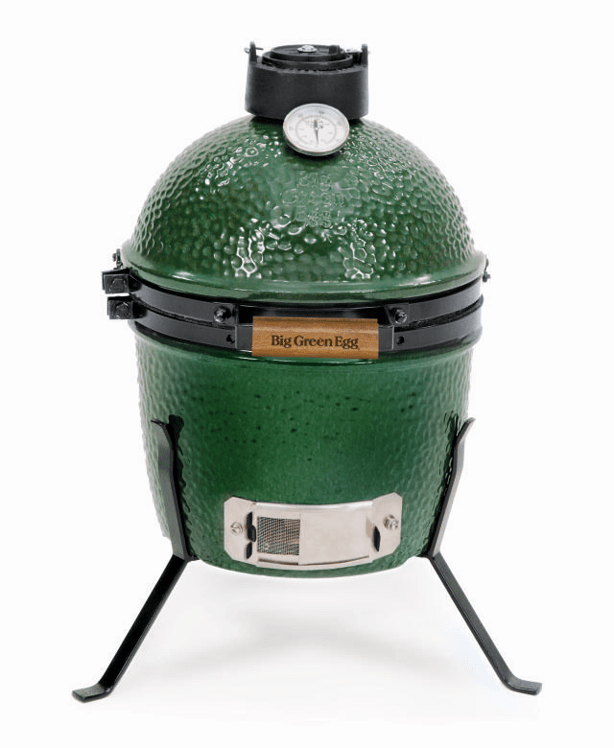 Ever popular in America, the new Green Egg Mini is making it big. The grill area of this miniature version of the original, is just 10 inches–a great solution for picnics and tailgating or for firing up on a small apartment balcony. 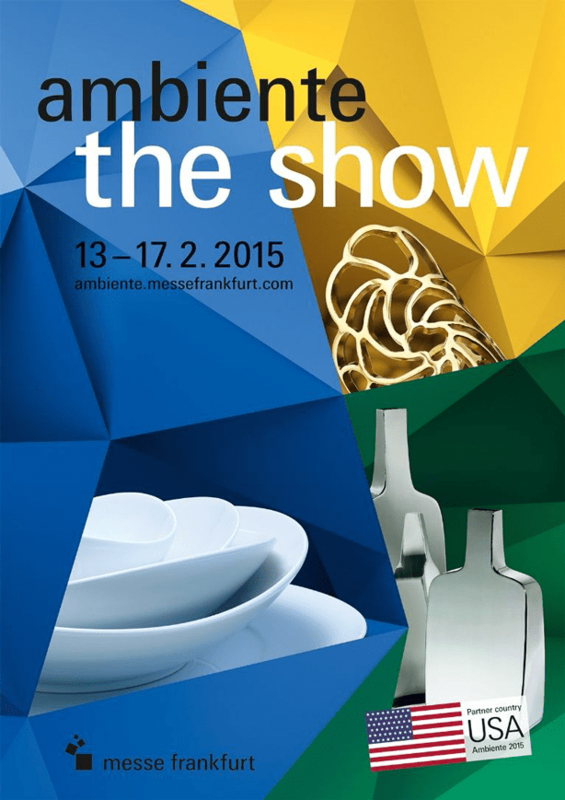 Stay tuned for more trends, talents, and products from America and everywhere when I report back from Frankfurt.